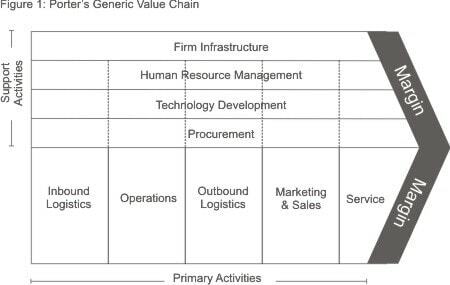 Porter's Value Chain - What is the Value Chain of Porter? 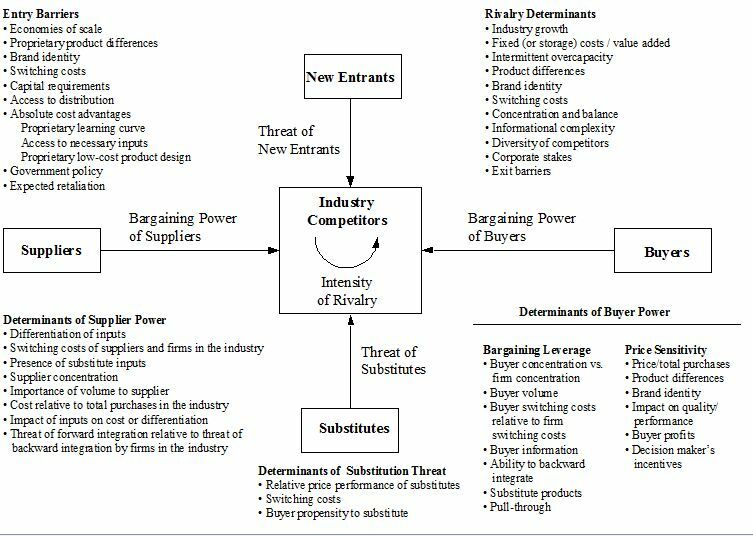 Michael Porter’s Value chain concept is one of the most valued concept in today’s market because the Value chain tells us how we can differentiate our products by analyzing the chain of events which occur within our company. As differentiation is very important in today’s saturated market, naturally Porter’s Value chain is being referred in a lot of management studies. What is the Porter’s value chain? The Porter’s value chain concept says that there is a chain of events which occur in a company right from the procurement of raw materials to the delivery of goods as well as the post sales service. This chain is made up of 9 steps and the process can be changed in any of the nine steps to add further value to the final product. The Porter’s value chain can be a reference model for Holistic marketing. If a company wants to add customer value in all the processes that it does, it has to refer to the Value Chain. The first 5 are the primary activities which are the basics in any company and are the activities which provide strength and sustainability to the company. The remaining 4 are the support activities or also known as the secondary activities and these are used by the company for differentiation as well as maintenance of the organization. Both, the primary as well as the secondary activities are necessary for the firm to survive. 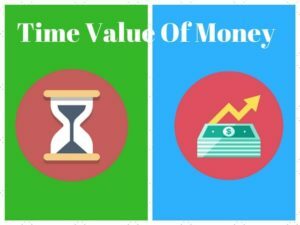 The 9 steps of the Value Chain are explained in detail in the following article – https://www.marketing91.com/value-chain-analysis-9-points-create-value-chain/. Overall, we will discuss the primary activities and the secondary activities in relation to each other. Bring raw material from source to the company. The value chain can be enhanced in this step by improving the quality of raw material as well as optimizing the cost of inbound logistics. Converting the raw material to finished goods is the job of Operations. The customer value is increased majorly in this step if the operations are up to mark and the product is manufactured in the right manner and meets quality standards. You can take example of Television or Air conditioners to understand the importance of Operations and manufacturing in the Value chain. Sending finished goods from manufacturing point to distributors and retailers. 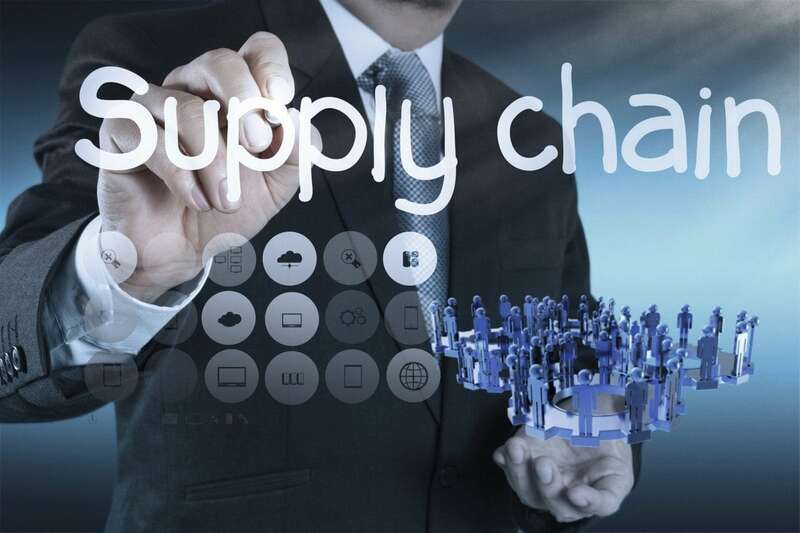 The value chain receives a boost if the out bound logistic activities are carried out in time with optimal costs and the product is delivered to end customers with minimum affect to the quality of the product. Food products can be an example of how value can be added during outbound logistics by delivering product on time with best quality. The marketing and sales apply push as well as pull strategy to increase the sales of the product. The company exists to make profits and if profits can be increased by marketing and sales, than the company has to use these tools. However, marketing needs to be done in the right manner to build brand equity and sales should be done in the proper channel without any false commitments given to customers to add value to the end product and the brand. The post sales service is the most important because it directly affects the word of mouth publicity of the product. If the service is not upto mark, no one will buy the product and the brand will lose market share and may be taken out of the market eventually. Thus service is very important in the Porter’s value chain. The management of vendors and the procurement of the raw material on a timely basis is where procurement comes in. No product can survive if the company does not keep it updated as per the latest technology. The right people in the right place can make all the difference for the company and hence the HR department is a support activity most important for the firm. Without a proper infrastructure, and lack of government handling or legal support, a firm might face a big hurdle. Similarly, administration department will help in maintenance of the facilities in a firm. The secondary activities like Technology and the right people are the elements which add differentiation for the company. Samsung proved that Technology can destroy a big competitor like Nokia. Similarly, Southeast airlines proves that people are important to a company and that you can be the most favored airline because of the people in your organization. 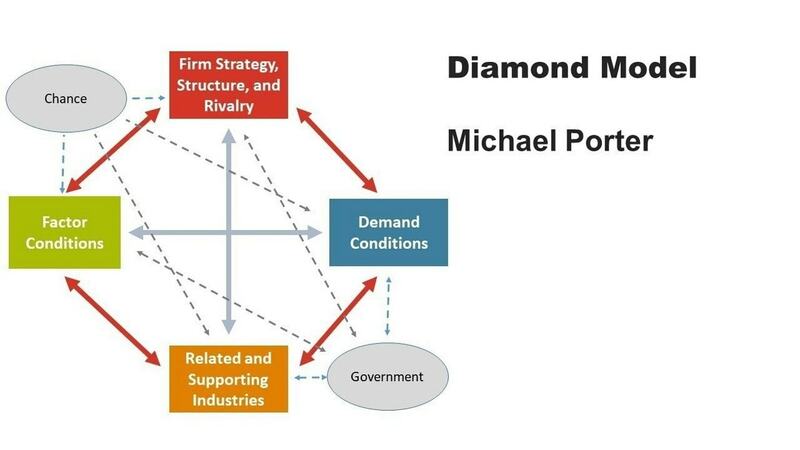 Above is an image of Michael porter who presented the concept of Value chain. 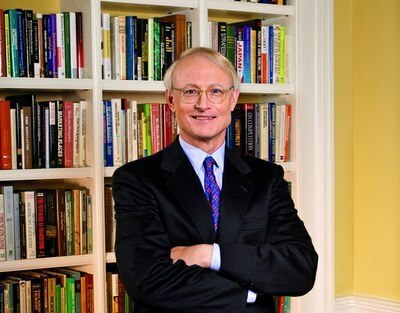 Porter has suggested many ground breaking strategic concepts like Porter’s five forces, competitive strategy, and others. In the new marketing era, with the rise of retail and e-commerce, companies have realized that your value chain will be further strengthened if you have better co-ordination between all departments. Thus, the concept of holistic marketing will further strengthen your value chain. In such a case, you have to ensure that all your primary activities have an open door policy for people from secondary activities and vice versa. Thus, logistics should interact with procurement and sales with HR. 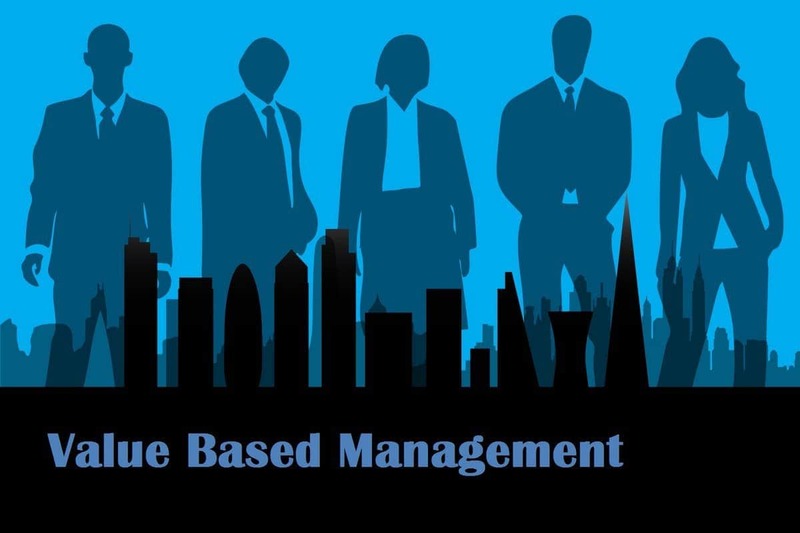 If the important people in your organization interact with other equally important people of different departments, there is nothing that will stop value addition to the end product in your organization. Thus, the above Porter’s value chain shows the importance of all the activities in a firm and how you can add customer value incrementally in each step to give a product to the end customer which results in customer delight. Hello, Excellent stuff.If you can present this in video tutorials form that would be great. How can I analyze an airline using value chain analysis? That’s all about marketing, value chain of nine mentioned primary and secondary models the company can go on running. EXCELLENT STUFF, KEEP ON UPDATING THE SAME. VERY USEFUL TO MANAGEMENT STUDENTS. Appreciating the information that is published, which make us understand more on managing the value chain which helps in the supply chain management of the organisation.